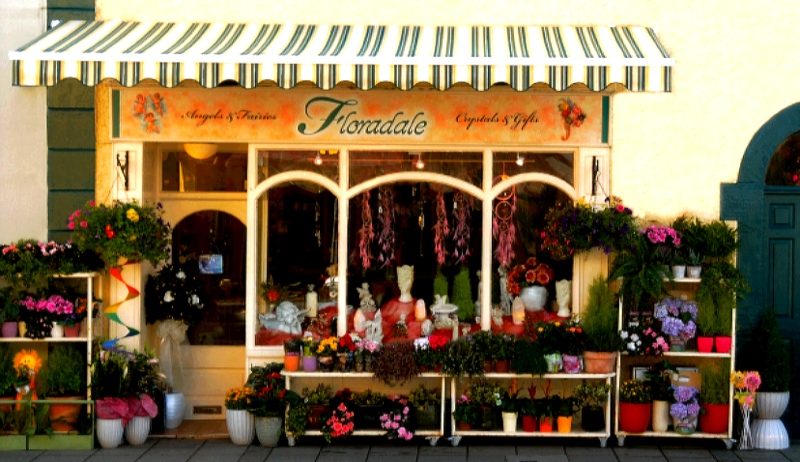 Welcome to Floradale Florist in Carrick on Shannon. Brighten up their day with the gift of our flowers! Let us deliver smiles with our stunning range of fresh flowers available to order by phone or direct from the shop. 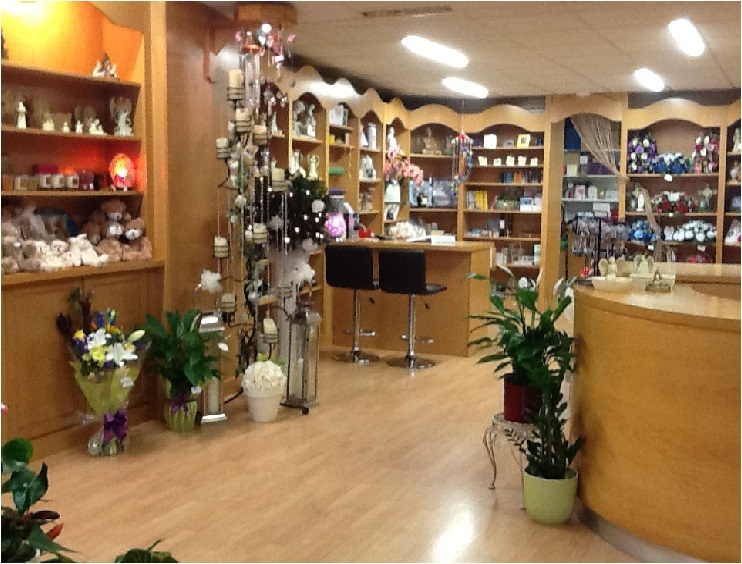 You’ll be spoilt for choice with our range of handtied bouquets, floral arrangements, baskets and gifts. We use only the freshest seasonal flowers, ensuring your flowers will last longer. Your satisfaction is our Number One priority, not just because it's our job, but because we genuinely care. Floradale adds a piece of charm and magic to the heart of Carrick-on-Shannon. Browsing our tumble stones, fairies, angels, dream catchers and crystals brings delight and enchant both young and old.